With Windows 8 and later 10, Microsoft (beyond many other things) tried to cover as much field as it can, creating an ecosystem. This reduced the need for third-party tools, like virtual drive tools. In theory, you can use Windows Explorer to mount ISO/IMG files to the virtual drive. However, this doesn’t work out perfectly in practice. A crowd of users experienced issues with mounting files in Windows 10, as they bumped into an error. In order to address this, we prepared a list of possible solutions. Of course, you need to be certain that the ISO file at hand isn’t corrupted or incomplete. 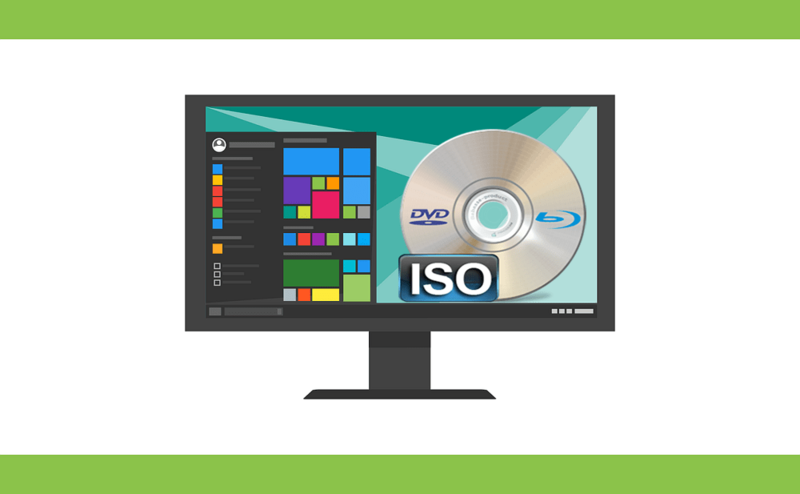 If you’re positive about ISO‘s health and still unable to mount it in Windows 10, make sure to try out these solutions. This error can merely be a small system misconception. 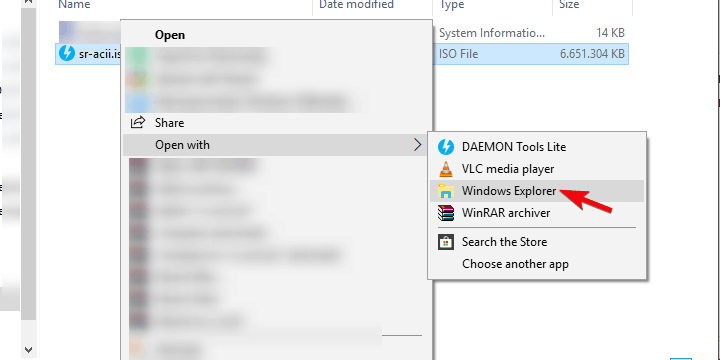 Namely, Windows 10 lets you access ISO or Image (IMG) files through the explorer, without any need for a third-party ISO tool. However, there seems to be a bug (depending on the system version i.e. major update you have) in Windows 10 concerning file association. It seems that Windows 10 can’t always recognize ISO file and thus there’s no a default application for accessing or mounting it. Navigate to your ISO file. Right-click on it and expend ”Open with” in the contextual menu. You should see the files ISO file contains and it should Auto-mount on your drive. 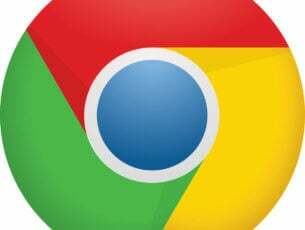 Some users managed to tackle the issue by simply unmounting all virtual drives. Namely, as it looks like, if you already have mounted ISO file on any of the available Virtual Drives, the new ISO file won’t mount over it. This auto-replace function can be the core of the problem. By simply unmounting all drives, the issue should be addressed. Open This PC and expand Drives section. 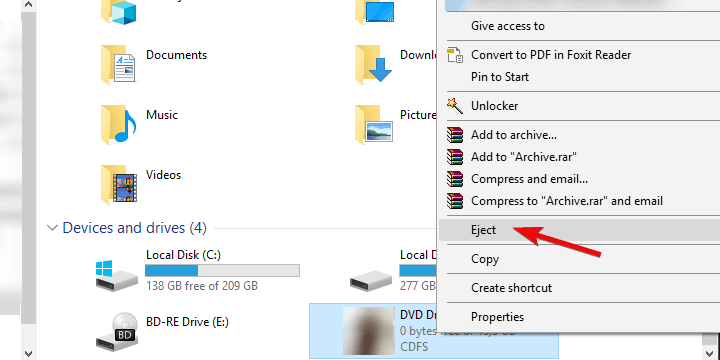 Right-click on individual virtual drives and click Eject. Restart your PC and try to mount the preferred ISO file on any available slot. However, this worked for some users while the others needed a more adept approach in order to address the ”ISO won’t mount” in Windows 10. If you ever used a third-party tool for ISO mounting, like Alcohol 120% or Deamon Tools, and you’re experiencing the same error, we advise you to uninstall it. As we already said in the first recommended solution, the file association is most likely the cause of the problem. Now, there’s a chance you already part your ways with the third-party Virtual Drive tool, but the registry entries might still be there. And that’s what’s probably causing the problem. In order to address this, you should clean registry entries related to ISO file association. 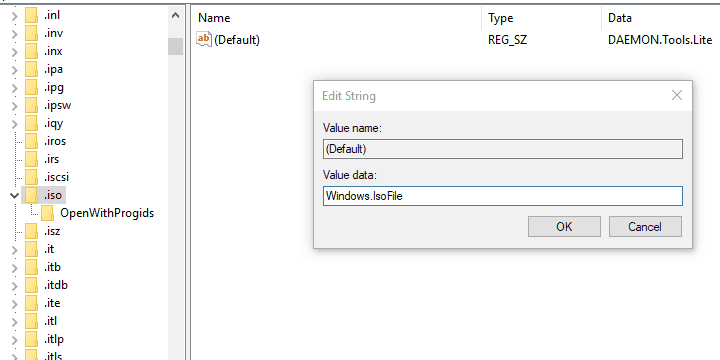 This can be done manually, by roaming through Registry Editor or, in a simple manner, by using IObit Uninstaller Pro. We highly recommend this tool for the clean removal of all applications. On the other hand, you can use any tool of your choice. 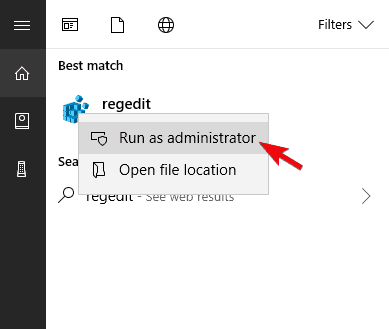 In the Windows Search bar, type regedit and open regedit as an administrator. 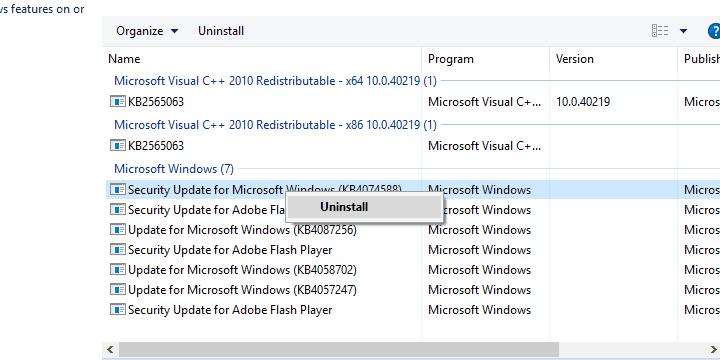 If you’re seeing a third-party program you uninstalled is still associated with ISO extension, make sure to right-click on Default entry and replace it with Windows.IsoFile value and confirm changes. 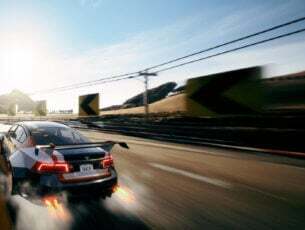 Restart your PC and try mounting ISO file again. There’s a thing called sparse flag which is imposed on NTFS partitions with large sections of binary zeros. The file containers, in this case, an ISO file, are flagged and might not be accessed through Windows Explorer. 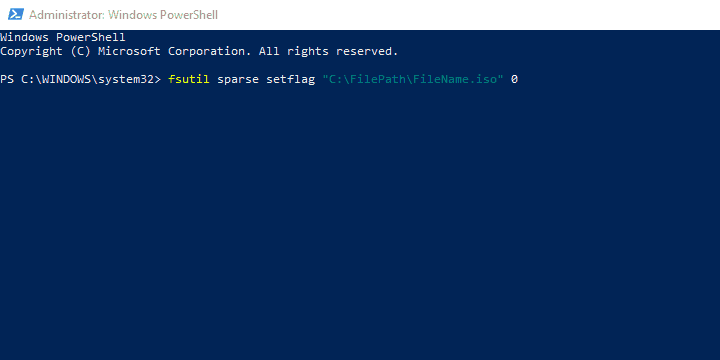 In order to address this, you’ll need to use PowerShell (or Command Prompt, for that matter) and remove the flag from the ISO file in order to open it without issues. This can be done manually, but there’s also a way to automatize a batch file and remove the flag. We made sure to show you both ways below. Right-click on Start and open PowerShell (Admin). 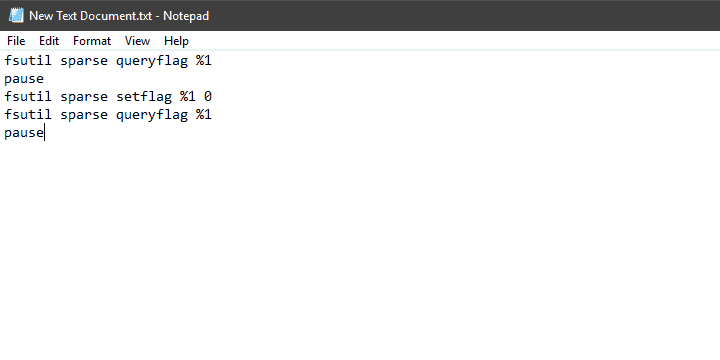 In the command line, copy-paste the following commands and press Enter. Don’t forget to change the ”C:FilePathFileName.iso” with the path of your ISO file, though. Close PowerShell and try mounting ISO file again. Right-click on the Desktop and select New > Text Document. Click on File in the Menu Bar and choose ”Save as…” option. Name it as you wish, just delete .txt extension and replace it with the .bat extension. Now, drag your ISO file and place it over this newly-created batch file as you would wish to open it with the batch file. After that, restart your PC and try to mount your ISO file with Windows Explorer again. For some peculiar reason, the localization can cause the issue with opening ISO files on Windows 10, as well. Nonetheless, this can be easily addressed by simply moving your ISO from one partition to another. Also, if you’re using USB flash drive or DVD, make sure to copy the ISO file on your PC storage, and then try to access it or, in this case, mount it with Windows Explorer. It’s hard to say why this is the problem, but we are already accustomed to various issues on Windows 10 and this hardly comes as a surprise. 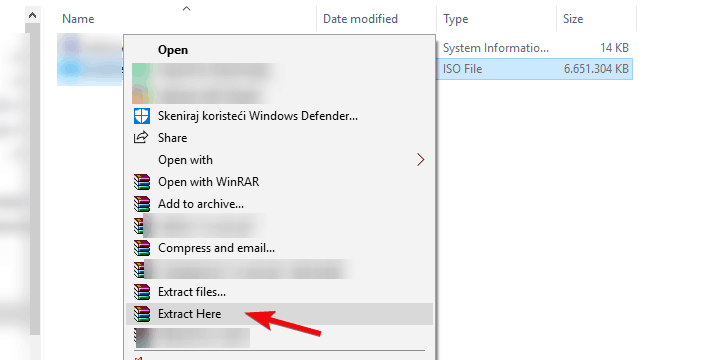 If you’re still unable to mount ISO/IMG file on your PC, even after you moved the ISO file to an alternative location, make sure to continue with the provided steps. 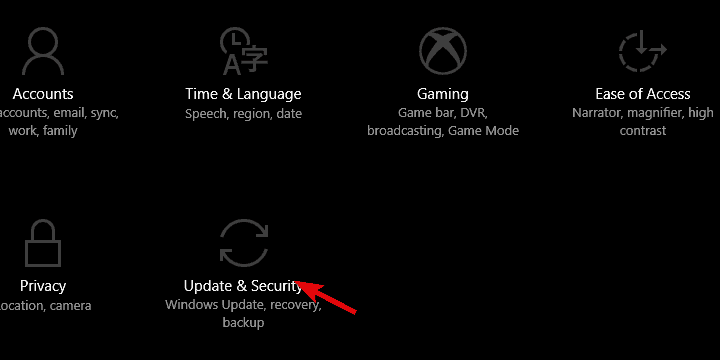 Some reports also include a certain Windows security update which broke the ISO mounting feature. However, since that was back in 2016, we can’t say with certainty that this is the case nowadays. On the other hand, just for the sake of eliminating this from the list, we highly recommend checking for updates. That way, in the perfect scenario, the next security patch should fix the problem. 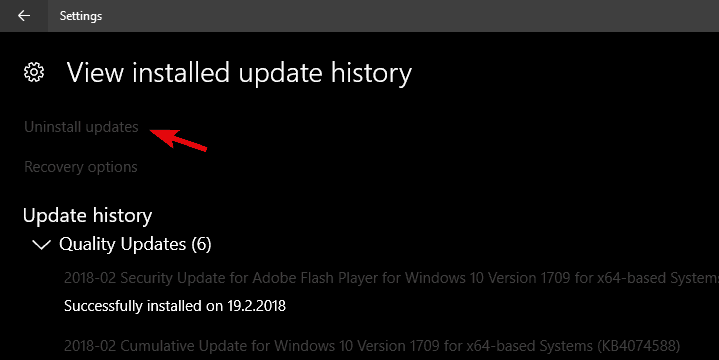 Under the Windows Update section, click ”View installed update history”. 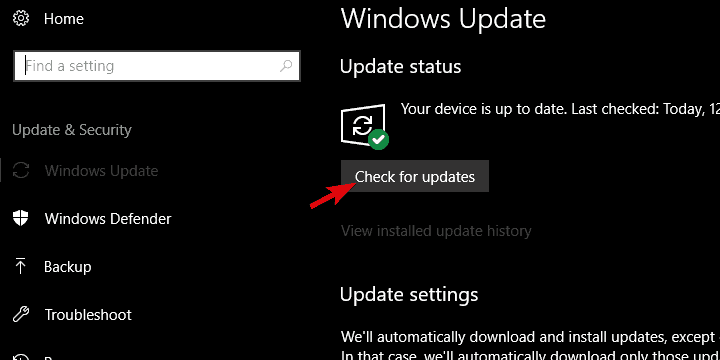 Right-click on the latest, presumably, security update and uninstall it. If none of the available solutions were helpful, there’s still one thing you can do. 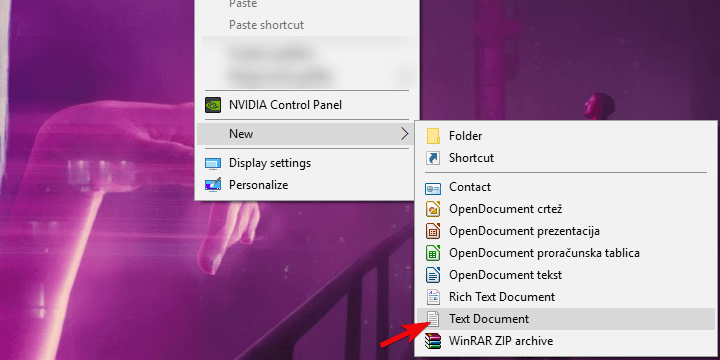 Namely, Archivers like WinRar and 7Zip enable you to extract the data from an ISO file. Of course, this is rather a workaround then the solution, since it eliminates the purpose of virtual drives. 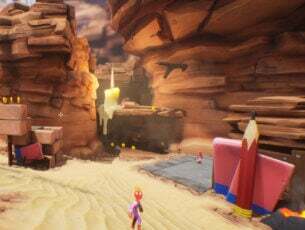 However, if you only need to access the files in order to install a game or something similar, this approach will suffice. Download and install either WinRar or 7Zip. 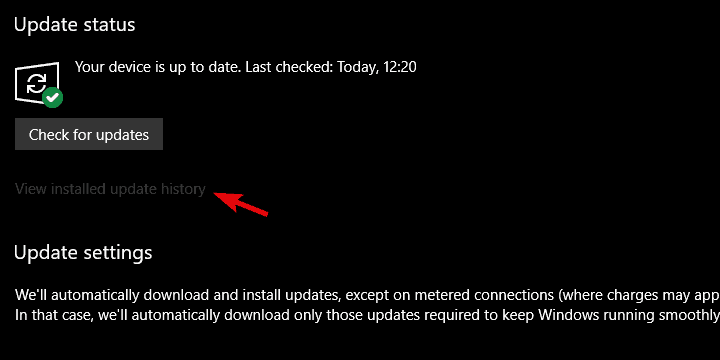 Make sure to integrate it into the contextual menu if prompted during the installation process. Right-click on your ISO file and click Extract here. Now you can access all files in a seamless manner and install the application at hand. That should do it. We hope that this was a helpful read and that it assisted you in dealing with the ISO issue accordingly. In case you’re aware of an alternative solution or have a question to ask, we encourage you to post it in the comments section below.